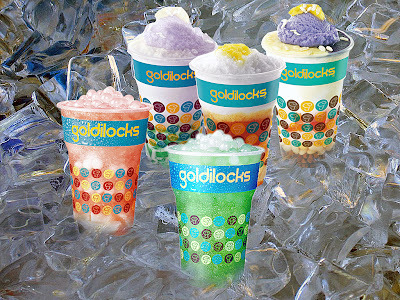 Contest: Students win more than € 5,000 with #ElectroluxDesignLab2014! Make your summer productive this year! This year, Electrolux, a global leader in household appliances in partnership with UPDiliman, De La Salle-College of St. Benilde and UE Caloocan will give opportunities for all students to create a thoughtful, modern home for the rest of the world to enjoy. 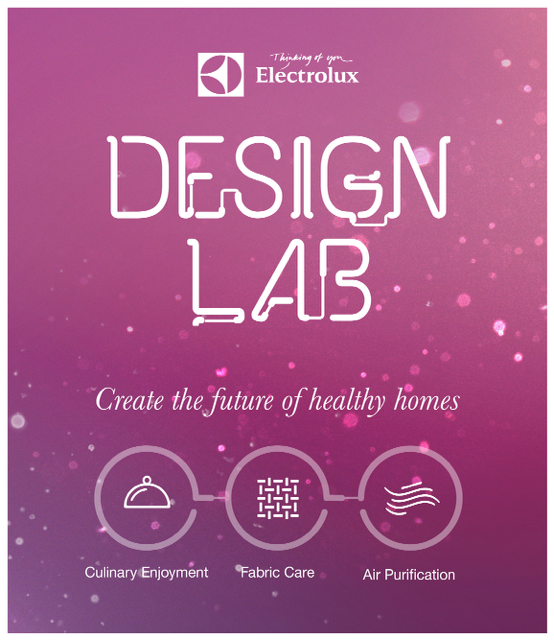 Open to all design students around the globe, Electrolux Design Lab Contest 2014 asks you to submit innovative ideas for the future household for a chance to win € 5,000 and a six-month paid internship at an Electrolux Global Design Center.